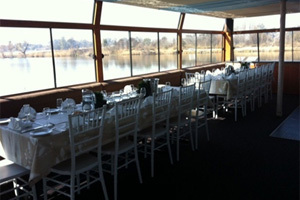 Choose the Liquid Lounge as Corporate events venue in the Vaal Triangle. Get a quote. Or call 016 982 3411. Your business might soon be in need of corporate events venue in the Vaal Triangle for a workshop, yearend function or casual get together. 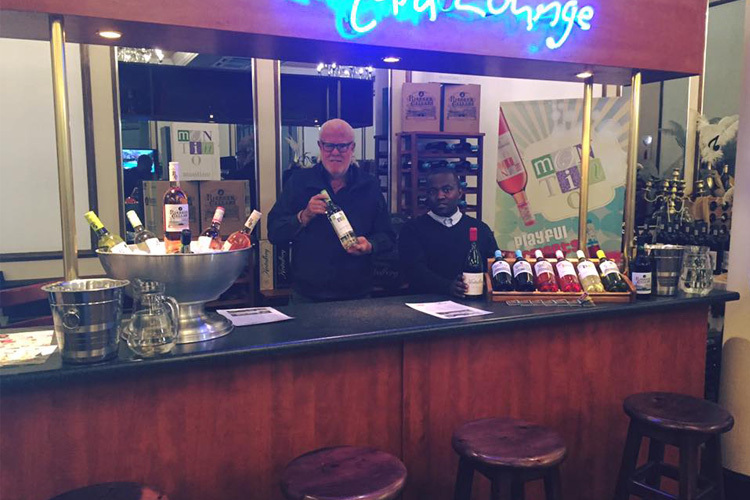 This is where the Liquid Lounge can bring a new twist into your next business function. 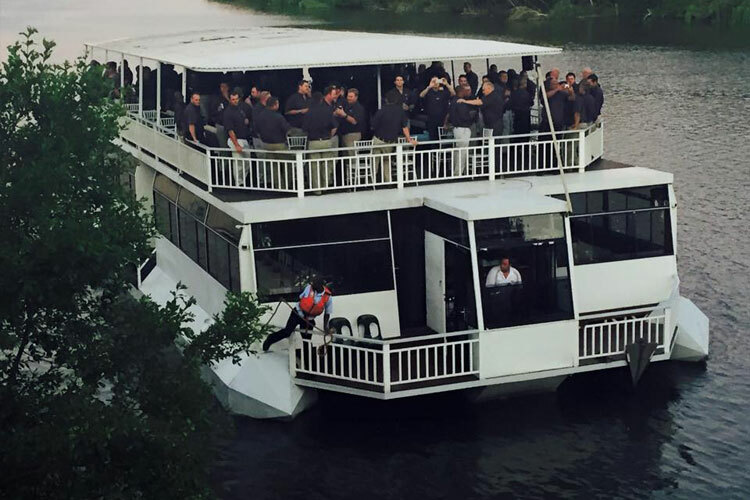 If you are tired of the usual hall or reception area for your events, you should definitely try having your next corporate event on the river, with a breathtaking sunset painting the background to perfect evening. 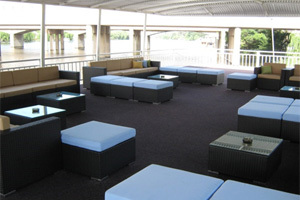 Depending on the type of event you are organizing, Liquid Lounge will be able to accommodate your function. Whether you are going for a formal sit down dinner or for laid back finger snacks we have the venue for you. 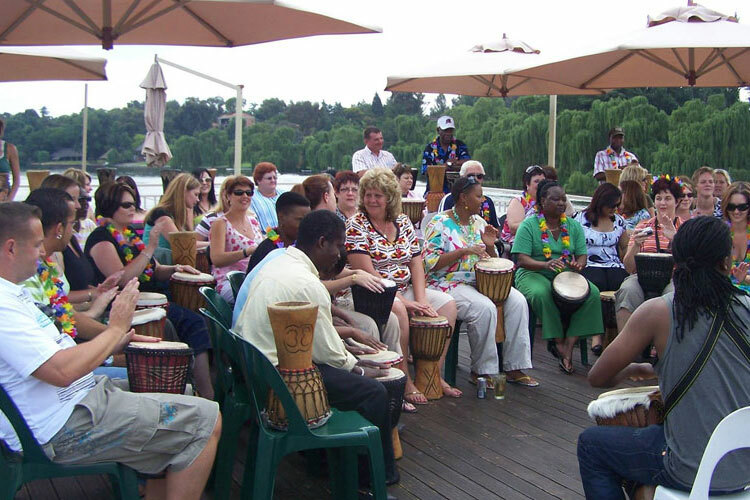 Our corporate events venue in the Vaal Triangle boasts a large area where up to 120 people can easily enjoy a memorable time. We offer you a cash bar facility upon request to take of the drinks and multiple menus to choose from for the food. 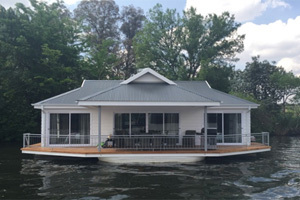 If you like you are more than welcome to bring your entertainment on board, as we are fully kitted with power outlets for any electrical equipment you would like to make use of. We have two different points of departure in the Vaal Triangle, which can be decided on depending on which ever one is the most convenient for you and your staff. You decide on the package you would like to take advantage off, and we take care of the rest. The Liquid Lounge has a seating area, lounging area and a dance floor, offering everybody onboard a place to relax and enjoy themselves. 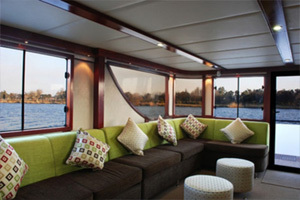 While overlooking the Vaal Triangle’s nature scenes during the cruise one can easily forget about all the stress and worries of everyday life, even if it is just for a few minutes. As the pressure of the corporate world can quickly take a toll on anybody’s system, which is why it is of utmost importance that every now and then there is an opportunity to take breath and rejuvenate. The great thing about doing this on a corporate events venue like the Liquid Lounge with your colleagues, is that while you are gathering your strengths you get to bond with everybody and build relationships which will only have a positive influence in the work place. If this sounds like something you might be interested in, give us a call to sit down and discuss exactly what your needs and expectations are and plan the way forward.